The latest failure serves as a reminder of the apartheid and discrimination Palestinians face in Lebanon. According to various human rights organizations, Palestinians there suffer systematic discrimination in nearly every aspect of daily life. 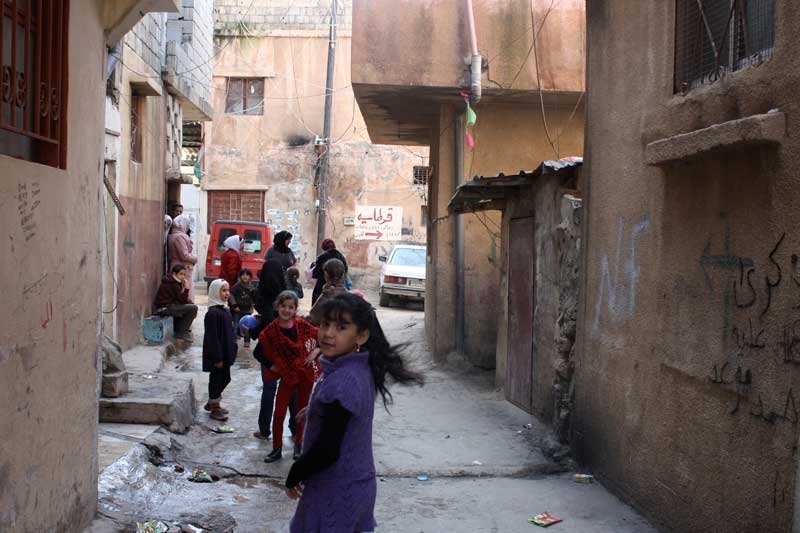 The UNHCR also points out that the Palestinians in Lebanon do not have access to Lebanese public health services and rely mostly on UNRWA for health services, as well as non-profit organizations and the Palestinian Red Crescent Society. The Palestinians are also denied access to Lebanese public schools. Where are all the international human rights organizations and pro-Palestinian groups around the world that feign concern for the suffering of the Palestinians? Will they remain silent over the neglect of Wahbeh because because he died in an Arab country and Israel had nothing to do with his death? Wahbeh was pronounced dead this week after Lebanese hospitals refused to receive him because his parents were unable to cover the cost of his medical treatment. According to reports in the Lebanese media, one hospital asked the boy's family to pay $2,000 for his admittance. The boy had been in coma for three days before his death, but no hospital agreed to receive him because his family could not afford to cover the expenses of his treatment. The ministry's statement lays the blame at the door of UNRWA for refusing to cover the cost of his admission to the last hospital. UNRWA, for its part, has denied responsibility: representatives said that it had provided financial and medical coverage for the boy. According to the agency, the doctors tried to transfer Wahbeh to a pediatric intensive care unit in another hospital, but were told that there was no room in any of Lebanon's hospitals. To protest the death of the boy, Palestinians in Nahr al-Bared camp took to the streets, where they burned tires and blocked roads as they chanted slogans condemning both UNRWA and the Lebanese authorities for their failure to save the boy's life. Lebanon's leaders, however, appear to be living in denial and engaging in deception. Instead of acknowledging that Palestinians suffer from discrimination and apartheid in this Arab country, the leaders of Lebanon are trying to point an accusatory finger at Israel. Several Lebanese leaders, including President Michel Aoun, continue to accuse Israel of practicing “racism” against Palestinians.